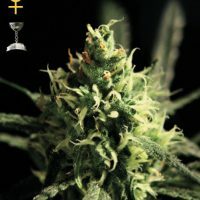 Discount Auto Critical Mass female seeds produce a Short sized cannabis plant with a High (15-20%) THC content, Autoflowering genetics and a flowering time of 10-11 weeks from seed. 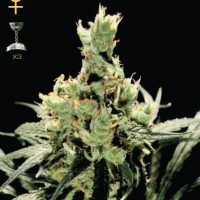 Auto Critical Mass female seeds has a genetic makeup of Critical mass x Lowryder and has an effect described by the breeder as ‘Very strong body stone’. 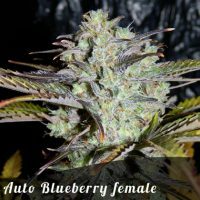 Buy Discount Auto Critical Mass female seeds at the lowest price online now! 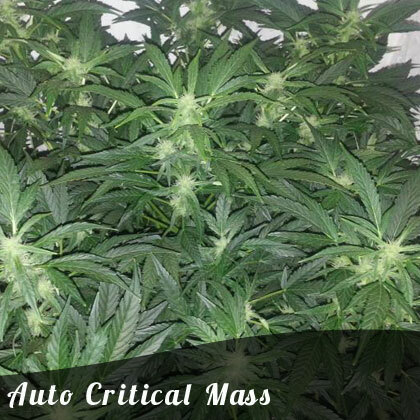 Auto Critical Mass is a 100% auto flowering version of the big yielding Critical Mass cannabis strain. This means that regardless of hours of light this strain will begin to flower after around 3 weeks from sprouting and will have completed its flowering cycle and be ready for harvest in around 10 weeks. Auto Critical Mass was created by crossing Critical Mass with our autoflowering line and then inbreeding until we had 100% autoflowering offspring. The resulting strain is a big production auto with the capacity to produce over 3 ounces (90g) per plant in less than 11 weeks from seed to bud. Critical mass was first created by the Mr. Nice seedbank who were looking to create a commercial strain for Spanish growers. He took a very fast flowering Afghani strain and crossed it with Skunk #1 and the results were fantastic. Floweri8gn times were reduces and yields were increased making critical mass once of the best cash-crop strains available. Auto critical mass is no different and produces squat plants with very heavy buds that will occasionally need support. Flowering generally takes 10 weeks from seed to bud but larger plants may need a week longer and will produce even bigger yields. So the yields are good but how about the end product? Well it does not disappoint! The smoke is smooth and earthy and the effect is typical Indica with a very strong body stone that relaxes the user. A good medical strain, a good commercial strain, a short and discreet strain and east to grow – Auto critical mass is a must have for your cannabis seed collection.